This topic contains 2 replies, has 2 voices, and was last updated by Skandha 6 months ago. @ninglexi: Expanding the default container it is not responsive as lot of changes has to be made considering smaller screens as well. 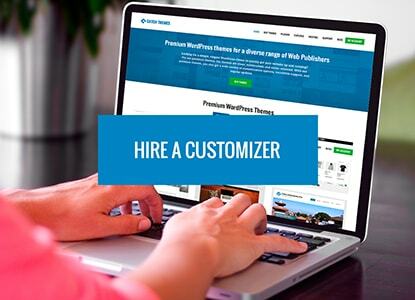 I suggest you to hire a customizer to get it done.